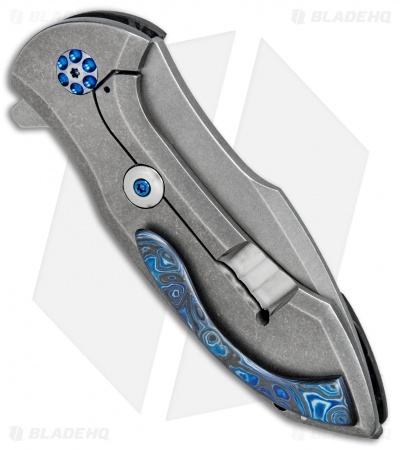 Didn't get the custom model? 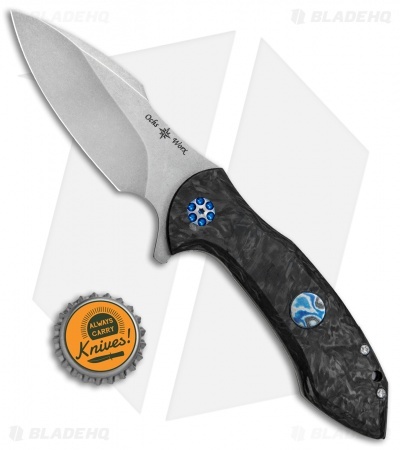 Be sure to check out the production CRKT Terrestrial. It's a smooth flipper that you can use everyday and not fret about when life happens. Eric Ochs is a U.S. custom knife-maker who applies the use of classic handmade techniques and state of the art materials to create elegant and enduring custom knives. 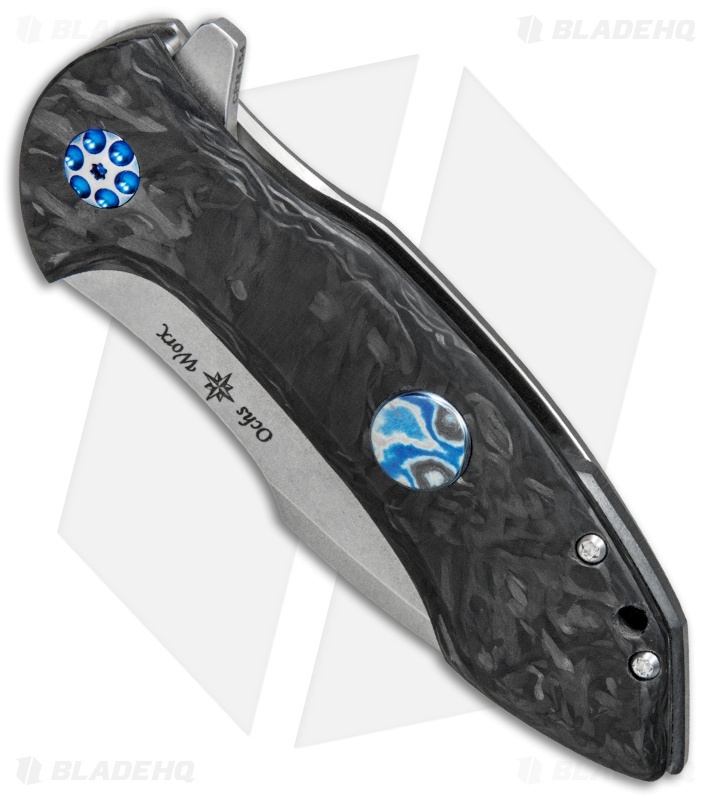 The Terrestrial flipper knife offers a carbon fiber handle with a black Timascus inset, tumbled titanium frame lock, and a zirconium backspacer. 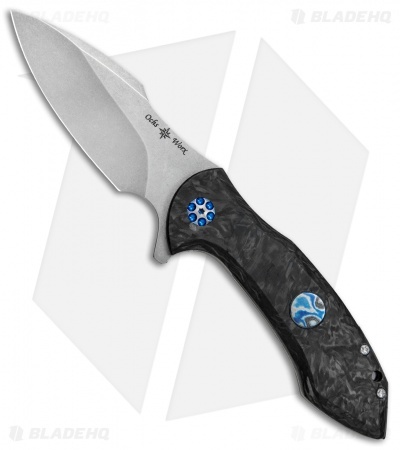 It has a stonewashed blade made from CPM-154 steel with a custom grind. A black Timascus pocket clip adds a nice finishing touch to the design.